Payne & Son Jewellers of Tunbridge Wells, once again welcomes John and Leisha Wheeler all the way from Lightning Ridge in NSW with their amazing collection of rare black opals. Following the success of last year’s exhibition, this High Street jeweller will once again be displaying a collection of some 300+ loose opal gem stones and gold and silver set opal jewellery by “Leisha Designs”. Opening Tuesday 25th and running to Saturday 29th September, you are invited to see the collection (and to purchase stones or jewellery – should something take your fancy) and hear the stories from opal miner John Wheeler who discovered in 1995 the largest ever seam of black opals to be found in Australia, which produces over 95% of the world’s opals. Sadly, mining of black opals in New South Wales is drawing to a close as much of the opal now found is of poorer quality. 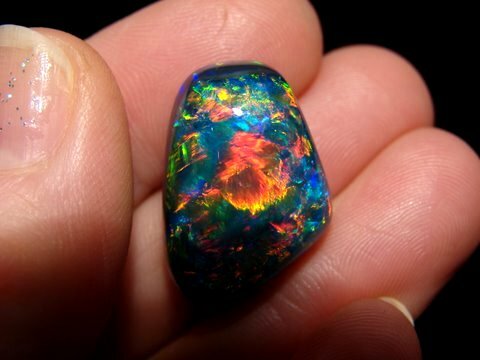 The price of gem quality black opal is set to soar as realisation begins to set in that this beautiful stone will become more and more rare as time goes on. 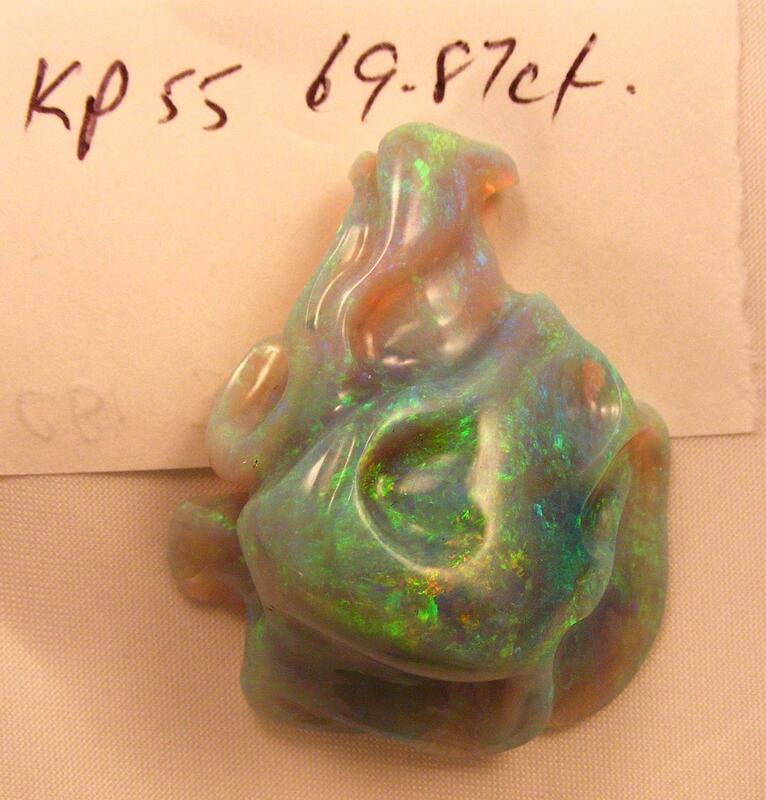 Bring your own opal jewellery in to the shop during the exhibition and John will happily give you a verbal valuation of your own stones, and come along to hear some facts, myths and superstitions which will be dispelled when you learn more about this fascinating gem.